The grocery store is full of distractions. It takes a lot more than deliciousness to get noticed. Whether you’re launching a new line or breathing new life into an old one, you’ve got to work hard to stand out. If you’re not sure if your positioning is working for you or, gasp, you’ve never thought much about it all, there are a few simple (but major) things to consider before creating a unique and consistent look, feel and personality that your brand can own. Define your core consumers so that you know exactly who you want to reach. This is central to the personality, tone and messaging that you’ll develop in order to communicate effectively. The more you can narrow down your audience, the easier it will be to figure out how to reach them. Casting a wide net and believing that your product is one size fits all, is wasteful and not an effective strategy. You may have developed a new product that no one has ever tasted before, but what exactly do you offer to the consumer? It’s important to make that clear and relevant. 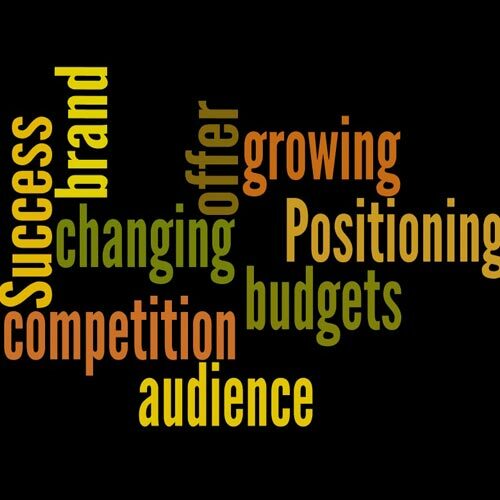 The more you can articulate and prove that this is of value to your audience, the stronger your positioning will be. Do you offer something that’s better than everyone else in the category? Perhaps you haven’t developed a brand new anything, but you’ve created a line that changes the way consumers will think of the category or supported it through a value system that’s been untapped in this market. This is the basis of positioning. From granola that promises high protein with every portion like San Francisco Granola or The Latest Scoop’s all natural and organic gelato that blows others away, doing things the right way can be as powerful as inventing something brand new. Who is your competition and what are their budgets? Consider who else is in the market and what they are saying. If they are a Goliath to your David, there are practical reasons that may drive you to make alternate choices. If you cannot compete based on marketing budget, carefully positioning yourself based on attributes and values that are true and defendable is ever more imperative. How do you see your brand growing/changing in the next 5-10 years? Strong positioning should guide everything that you do from packaging to advertising, collateral and even the delivery guys uniform. The more consistent you are with it, the stronger it will become so it’s wise to consider what’s down the road before locking yourself into a position that you’ll want to stray from. Think about trends, production capabilities and anything else that may determine new product development. 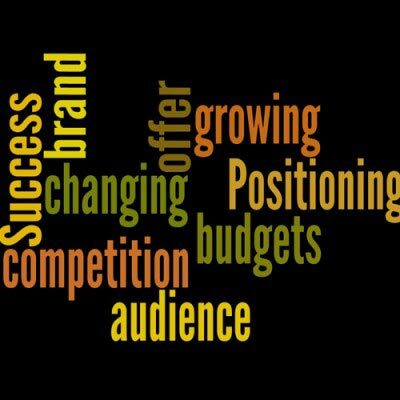 Make sure that must-do’s fit within your brand positioning to avoid conundrums to come.